SEVERAL COURT orders have been issued for the arrest of 36 military officers as Ankara continues to hunt down those deemed to be associated with the Gulen movement. The movement is viewed as a “terrorist group” by President Recep Tayyip Erdogan’s government. 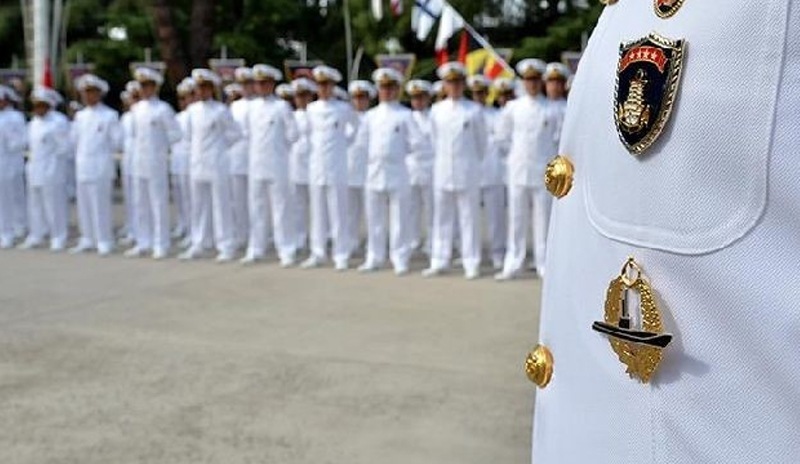 Warrants of arrests for the officers came from the office of Ankara’s Chief Public Prosecutor, as part of an investigation carried out within the Turkish Naval Forces. The warrants are issued based on highly-criticised evidence of periodical communication through pay phones that allegedly done with “secret imams” of the Gulen network. The orders have been issued against one major and thirty-five sergeants. Turkey has consistently accused the network, led by self-exiled US-based Muslim cleric Fethullah Gulen, of orchestrating the attempted coup in 2016. Gulen has always denied the allegations and US authorities have refused to extradite Gulen as they argue Turkey’s request lacks substantial evidence. Law enforcement officers were able to detain twenty-three of the officers, according to a report by the state-run Anadolu Agency. On the same day, pertaining to a separate investigation in the Central Anatolian city of Kirikkale, arrest warrants were sent through for twenty military officers with similar accusations. Turkey has so far purged more than 15 000 military personnel after the July coup attempt, of which more than 5 000 are currently imprisoned, according to figures given by the Supreme Military Council.